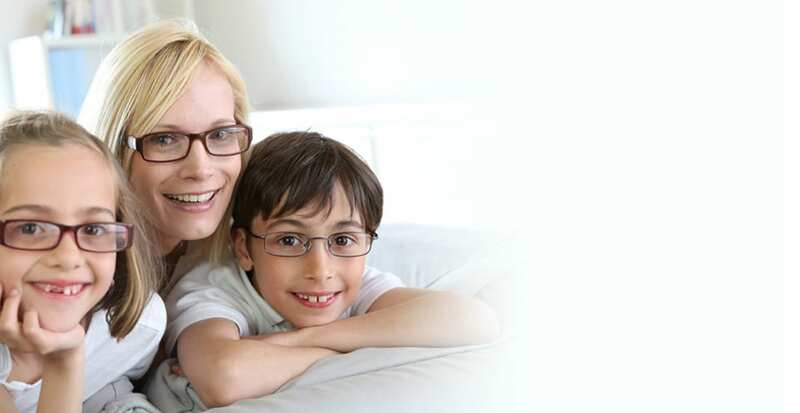 Hopping Eye Associates - Friendswood offers comprehensive eye care services and in-demand lenses and frames to Friendswood and the surrounding communities. Click or call to connect, and access the quality of vision care you deserve. 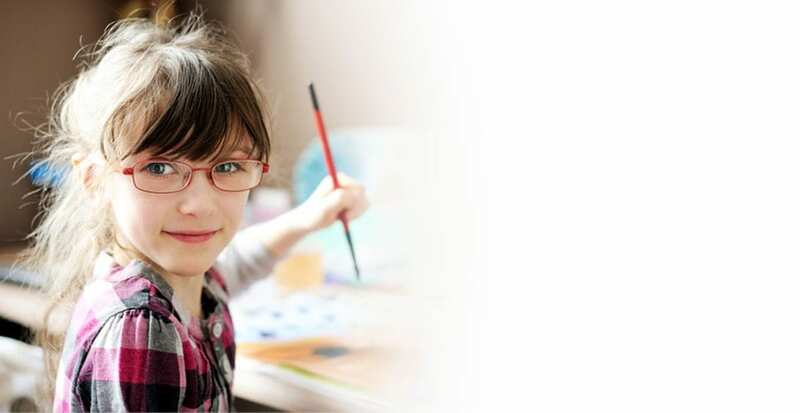 Hopping Eye Associates – Friendswood has been a leading provider of optometry services and vision care products in the Friendswood community since 2007, and we want to help you achieve and maintain clear vision for years to come. 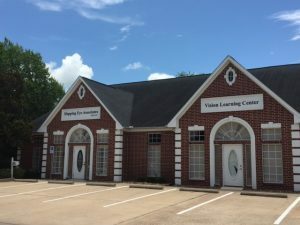 Our experienced eye doctors offer comprehensive vision examinations at our Friendswood office and specialize in the diagnosis and treatment of a wide array of eye diseases and conditions including injuries, pink eye, glaucoma, macular degeneration, diabetic retinopathy. Our doctors also specialize in the treatment of vision developmental and eye muscle disorders and offer in-office vision therapy. 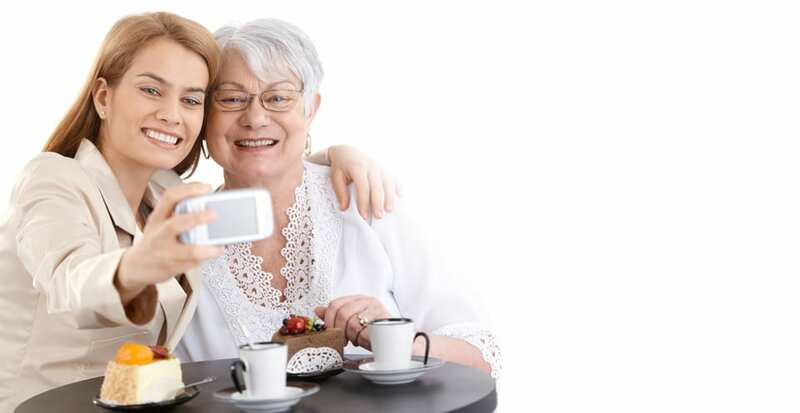 We use advanced diagnostic technology and vision correction products and are committed to improving the quality of life of persons in the Friendswood community through enhanced vision. 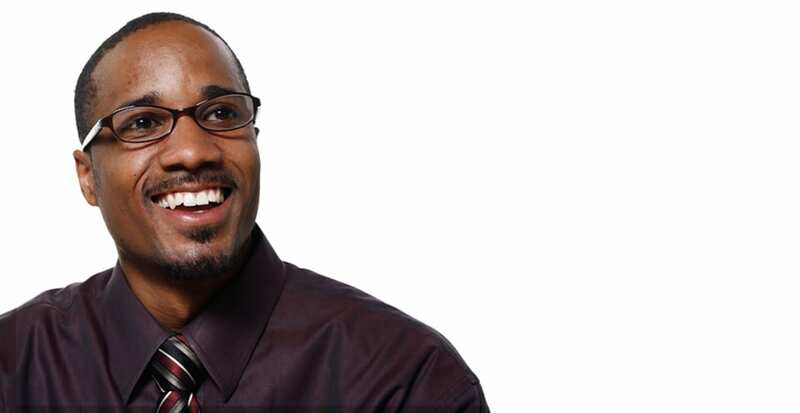 Give yourself the gift of clear vision – schedule an appointment with us today. Click Here to visit our Clear Lake office.